20 simple ways you can give more good days for someone with breast cancer. Know a breast cancer patient or survivor, but not sure what to do for her? You’re not alone. 72% of Americans are unsure of how to support a patient going through treatment. * The good news: Ford Warriors in Pink has plenty of simple ways to give a good day to those in the fight – straight from the source. 1)Drop off a blanket. Soft, cozy items are a must! 2)Start walking! Offer to take the dog out. 4)Embrace beauty! Drop off lip gloss, nail polish or makeup bag. 5)Plan a lunch date – the day of or before treatment. 6)Deliver a bouquet. Flowers add a touch of brightness to the day. 7)Leave a FROZEN entrée for use at any time. 8)Pillows! When it comes to recovery, the cushier the better. 9)Fill a care package or tote with comfort items. 10)Run an errand. Dry cleaning, post office, you name it. 11)Bring some bling. Sparkly jewelry, bags or a notepad. 12)Take the kids to the park. The whole fam benefits! 13)Send magazines. Celebrity gossip is a welcome distraction. 14)Say it with a gift card. Small amounts go a long way. 15)Get the patient’s spouse a treat. They’re going through this too. 16)Send a joyful reminder. Mail or text a fun photo. 17)Bring a bag of groceries! Drop off what you think they need. 18)Schedule a day to clean. Folding a load of laundry is a huge help. 19)Give a pair… of bright, fuzzy slippers or socks. 20)Offer to drive – anywhere! Go to an appointment or a movie. No matter how you decide to help, the most important thing to do is to act. With 83% of breast cancer patients reporting that maintaining day-to-day life is a primary concern,** the best thing we can do is take action to help. Watch our Simple Ways to Give More Good Days video for additional ideas. Or visit fordcares.com for tips, tools and resources on how to give more good days. 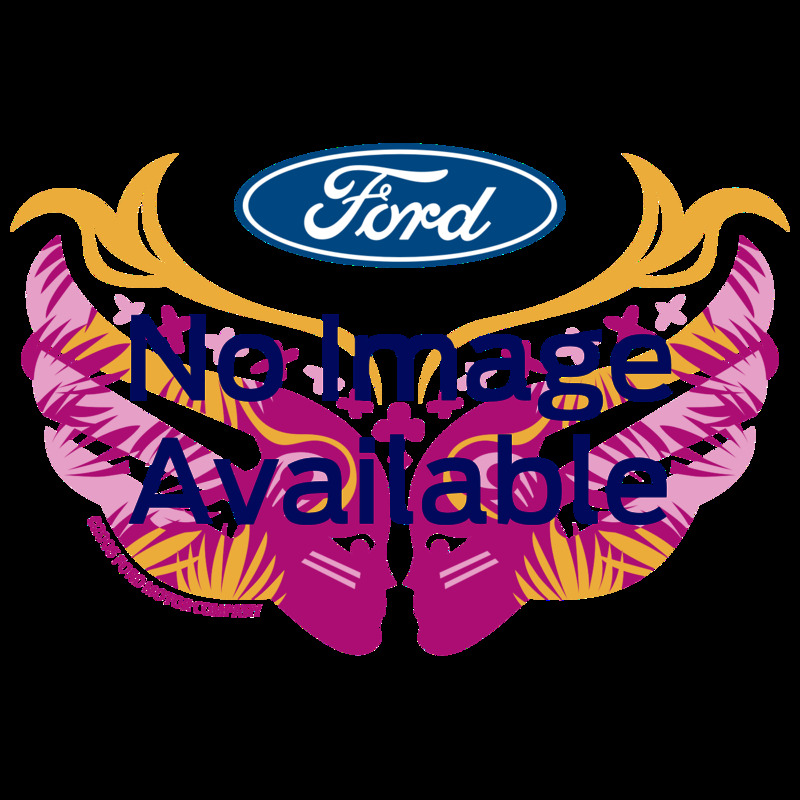 *The Ford Warriors in Pink Breast Cancer Awareness survey was conducted online using the field services of TNS, on behalf of Ford Motor Company, March 18-22, 2016. The 2,500 respondents surveyed were a nationally representative sample of U.S. adults, 18-plus in age with a margin of error of ±2.0%. ** The Ford Warriors in Pink More Good Days survey was conducted online using the field services of TNS, on behalf of Ford Motor Company, Feb. 17-March 1, 2016. The 551 respondents surveyed were U.S. adult women (18-plus) who were current patients or survivors of breast cancer. Efforts were made to achieve a mix of age, ethnicity, region, income and education; the sample skewed 40-plus in age. The margin of error was ±4.2%.